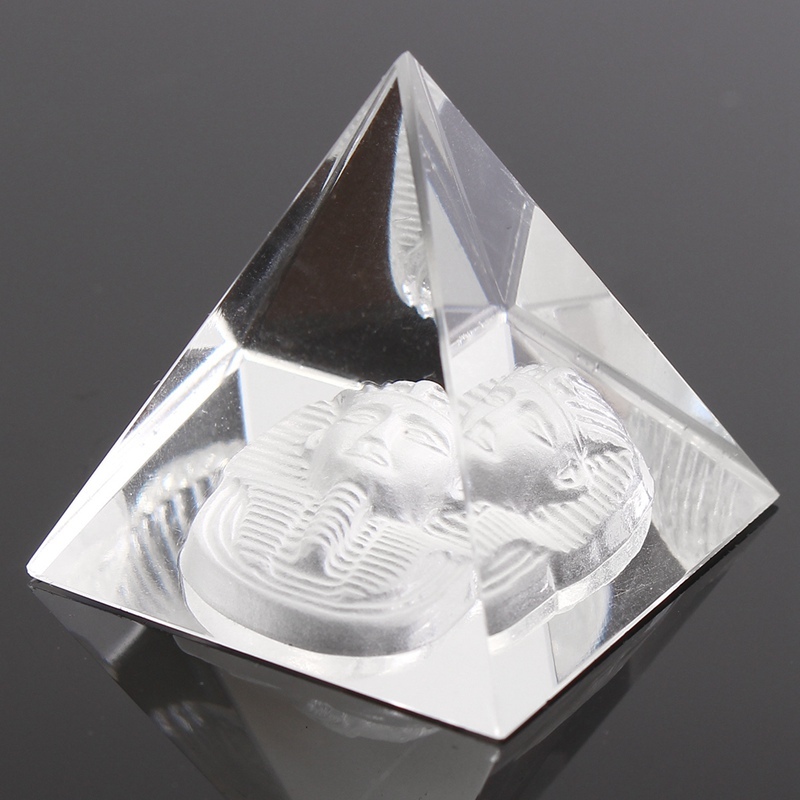 Clear Egyptian Crystal Pyramid is used to suppress bad energy and clean the spirit. It brings fortune for entrepreneurs and enhances self-confidence. 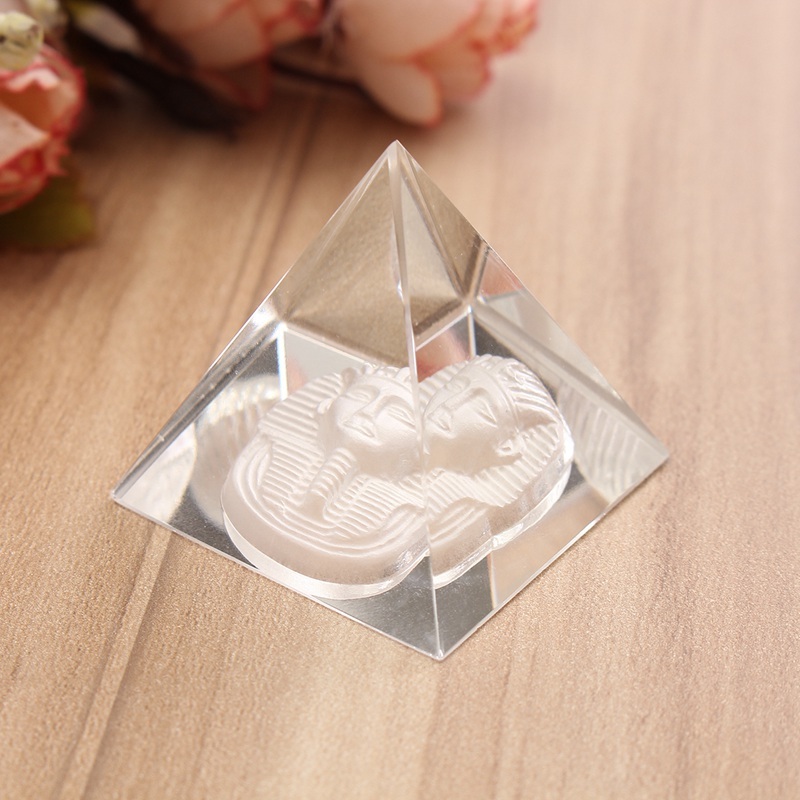 Moreover, it also symbolizes pure love and good relationship. Please be aware that Reiki and Crystal Healing involve a method of energy balancing for the purpose of pain management, stress reduction and relaxation etc. These treatments are not intended as a substitute for medical or psychological care. 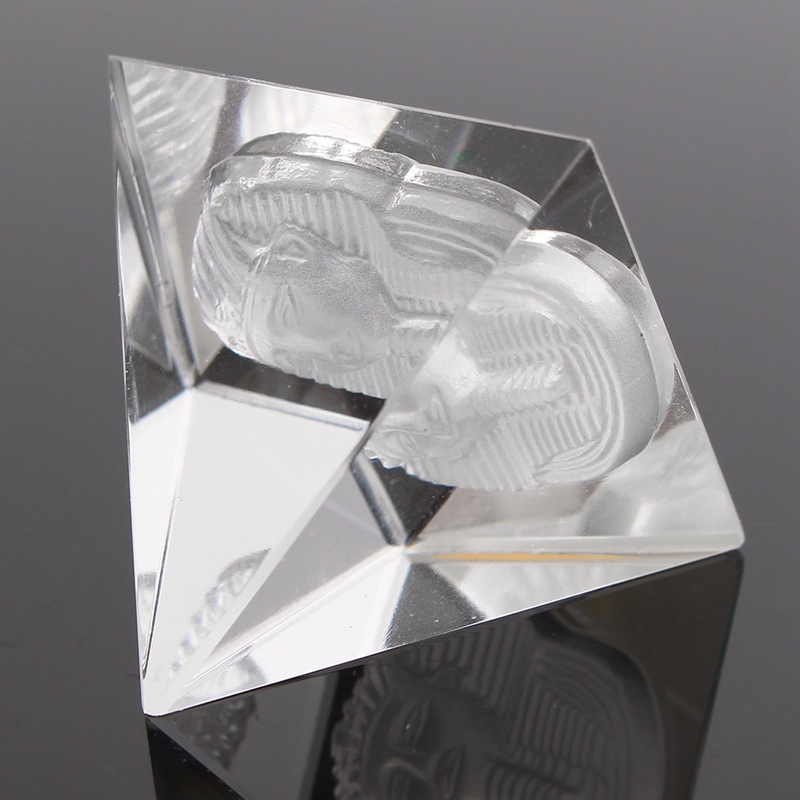 Feng Shui crystals are powerful and should be treated with respect. 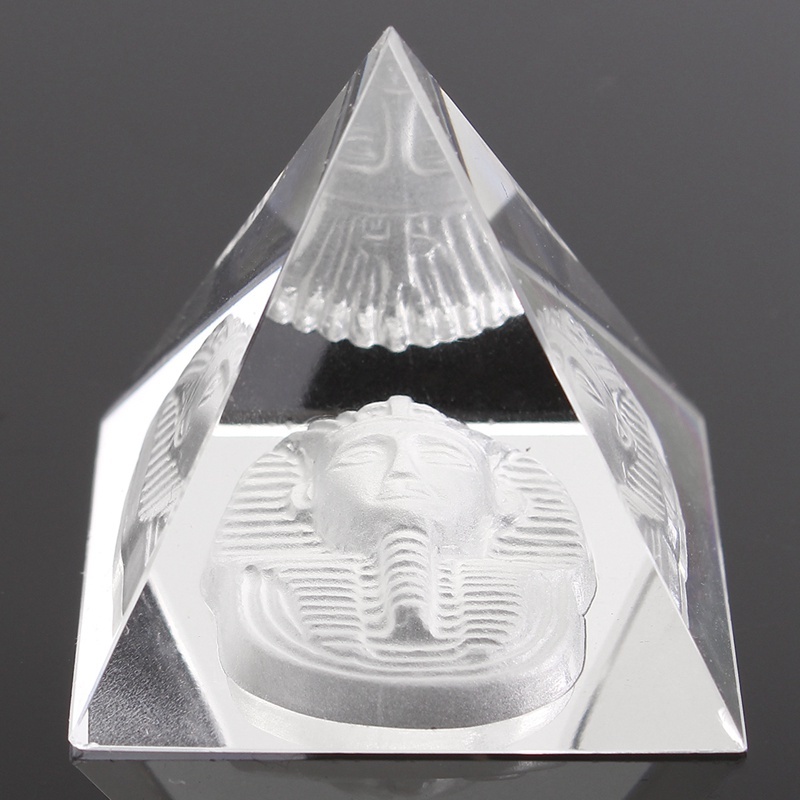 Clear Egyptian Crystal Pyramid is used to suppress bad energy and clean the spirit. 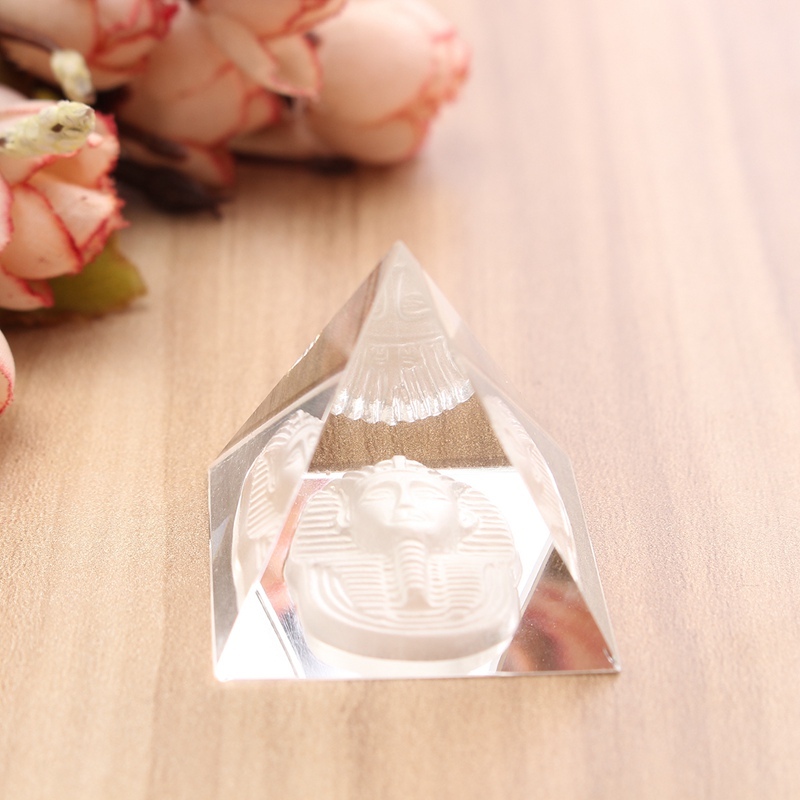 It also symbolizes pure love and good relationship. 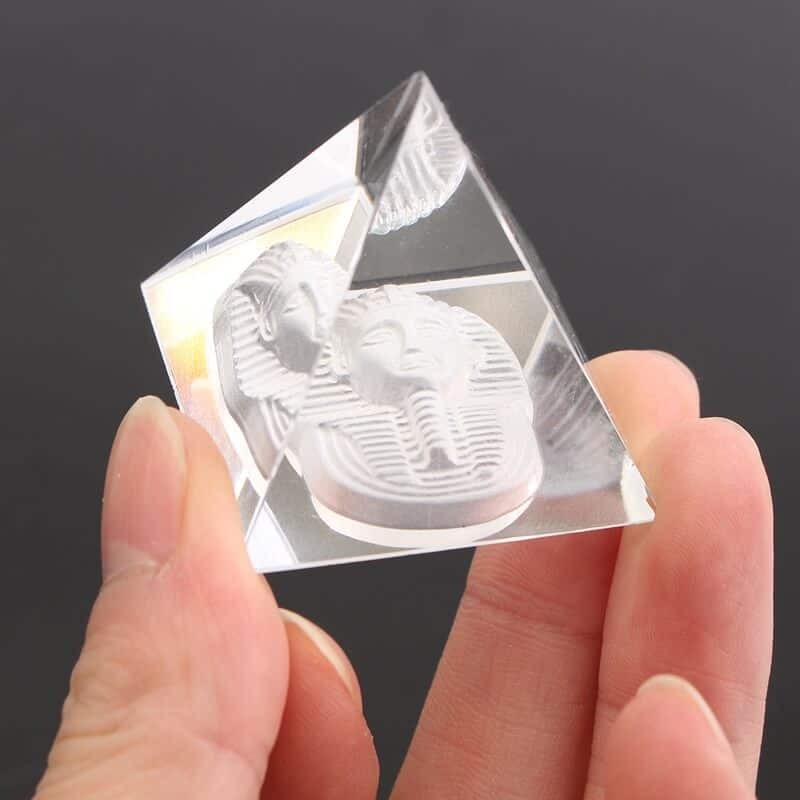 Clear Crystal can enhance a person’s faith, confidence, and determination. It enables a person to let go of striding towards the highest goal. It will give people the courage and help others to conquer and complete the so-called “”impossible dream””. 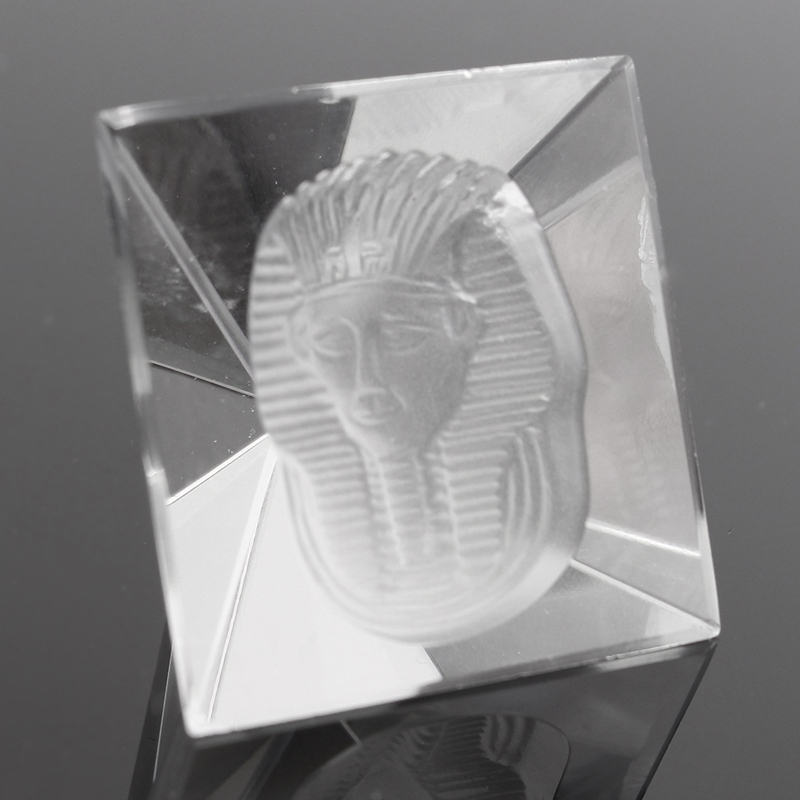 The Clear Egyptian Crystal Pyramid will bring fortune for entrepreneurs and enhance self-confidence. It will also help to build firm faith. 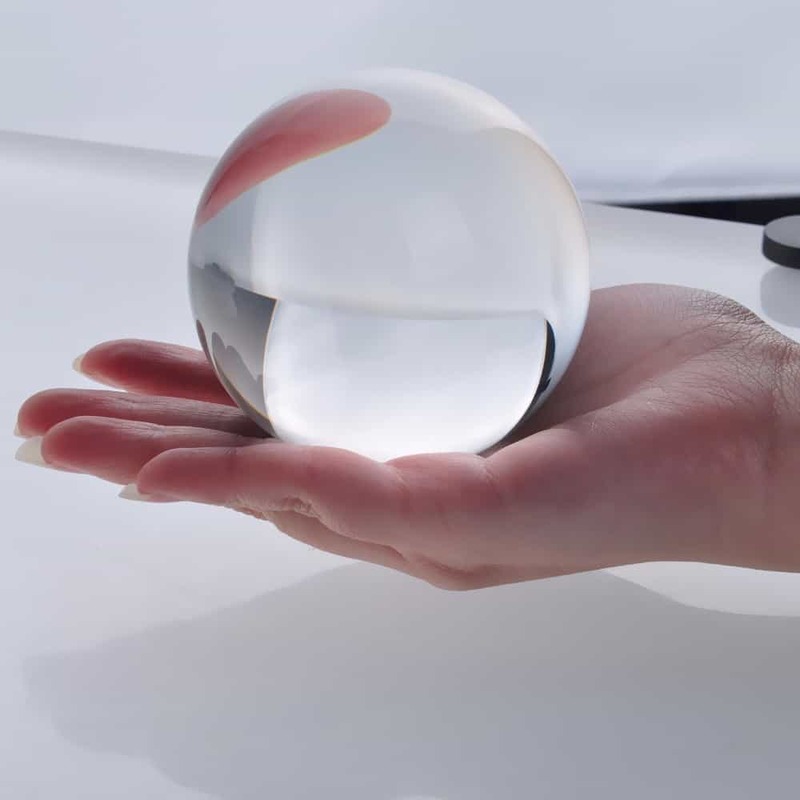 On the other hand, it will absorb the surrounding magnetics and reduce the effect of radiation. Thought it would be a little more. fast shipping. I like it ! Small pyramid. long delivery, I lost in the mail. Three months later received the parcel. 1.5 month lay on our mail. the seller was very polite. I wanted to open the debate, o n he offered me a refund. many thanks to the seller for his patience!